Normandy Landings, June 6th, 1944. The Allied invasion of France. Normandy Landings, June 6th, 1944. The Allied invasion France. 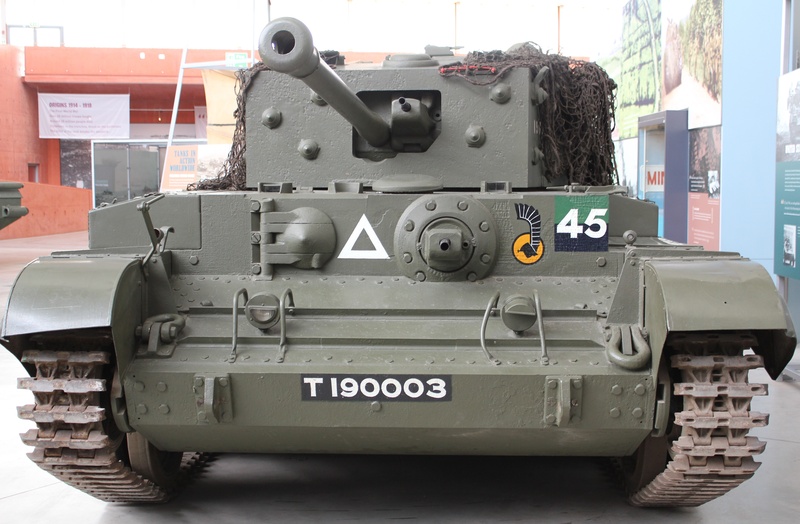 In remembrance of the brave soldiers who gave their lives during this historic day, I shall be looking at some of the Allied tanks on display at the Bovington Tank Museum. 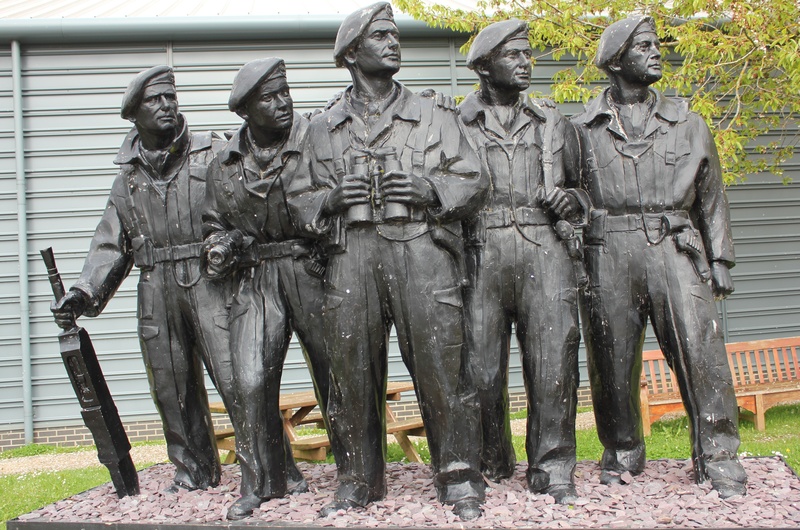 The Royal Tank Regiment Memorial Statue, Bovington Tank Museum. The above exhibit is the fibreglass model used to create the bronze statue that stands in Whitehall Place, London. 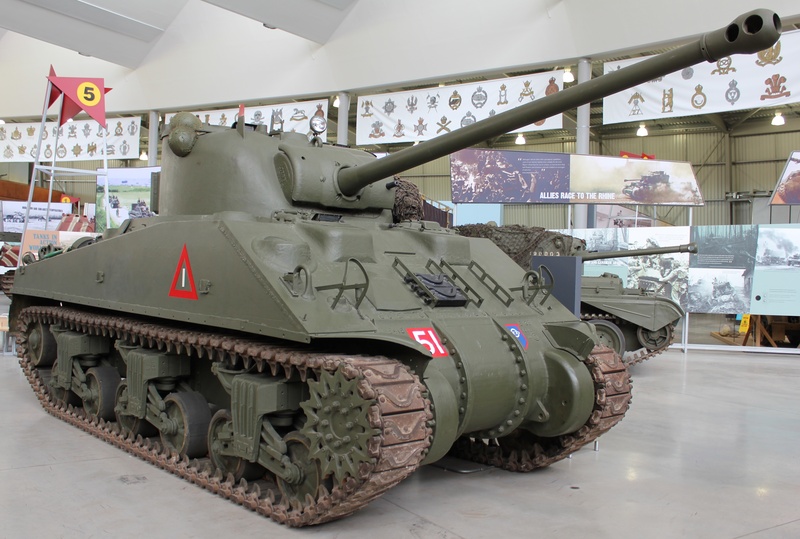 The Normandy landings, codenamed Operation Neptune, commenced on the 6th June, 1944 (D-Day). 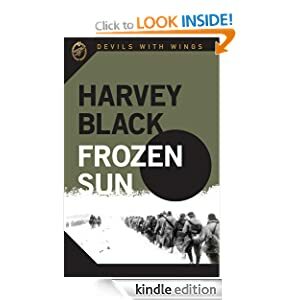 The first phase, just after midnight, consisted of 24,000 British, American, Canadian and free French airborne troops landing behind enemy lines. 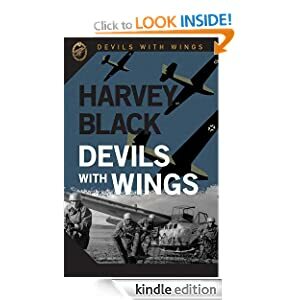 There were also two decoy operations, Operation Glimmer and Operation Taxable, used to distract the German forces from the real Normandy landings. 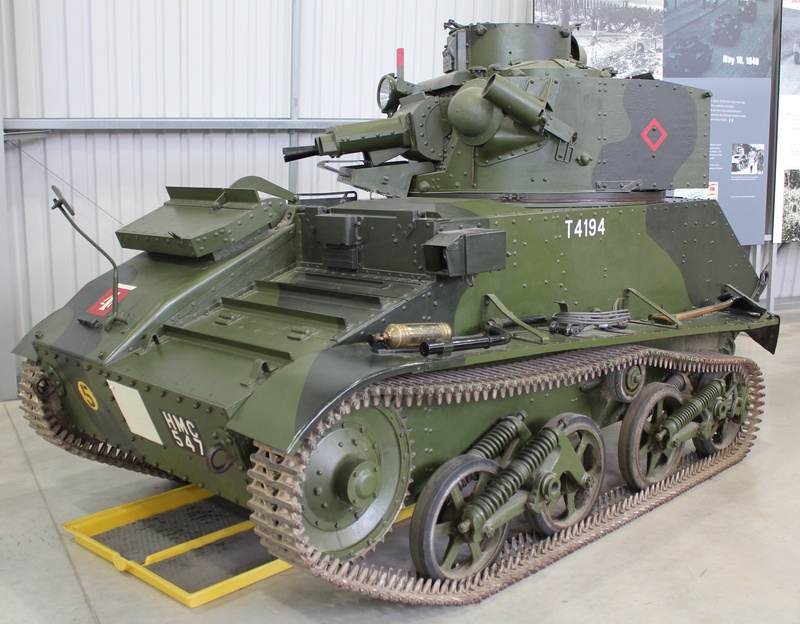 Armour played a key role in helping secure the beaches, particularly Hobart’s Funnies. 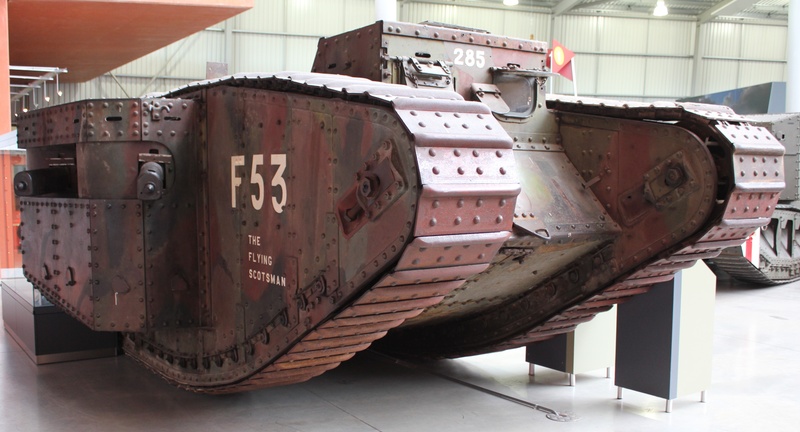 Below are pictures of some of the tanks displayed at the Bovington tank Museum and a few of the specialist tanks used on the day. 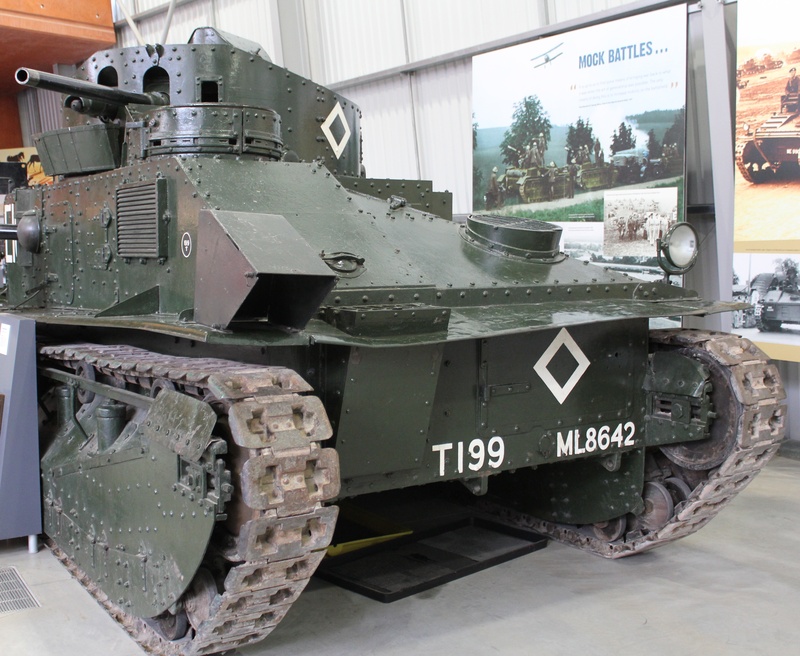 The Mark II’s were used as training tanks at Bovington camp. 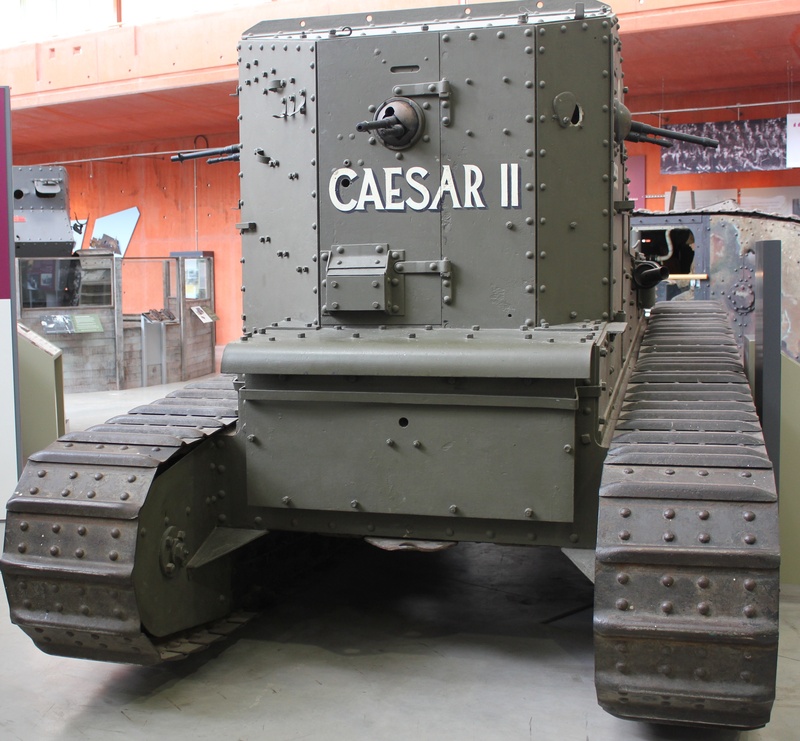 Due to a shortage of armour, they were sent to the front.This is the last surviving Mark II. 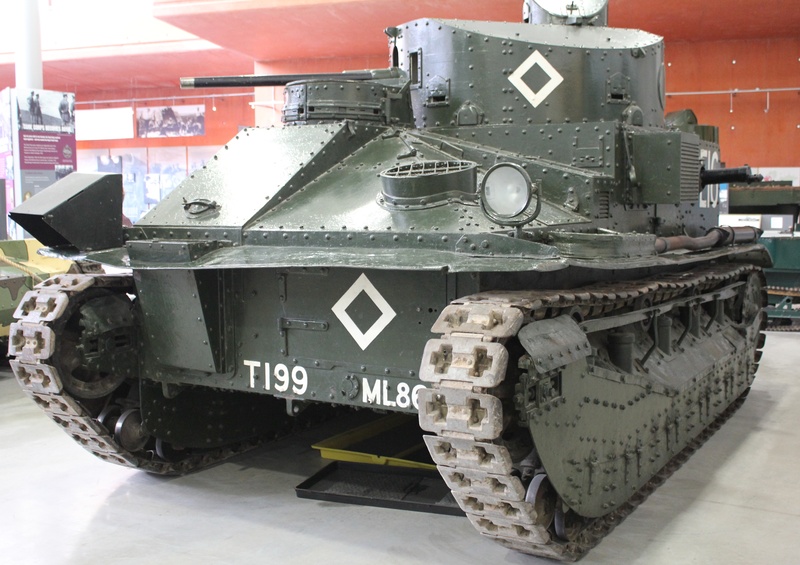 The Medium Mark A, the fastest tank of its time. A top speed of 8mph. Crew of 3, 12mm armour. 14 tons. three -303in machine guns. 3 pounder gun. Serving in Egypt when WW2 broke out. 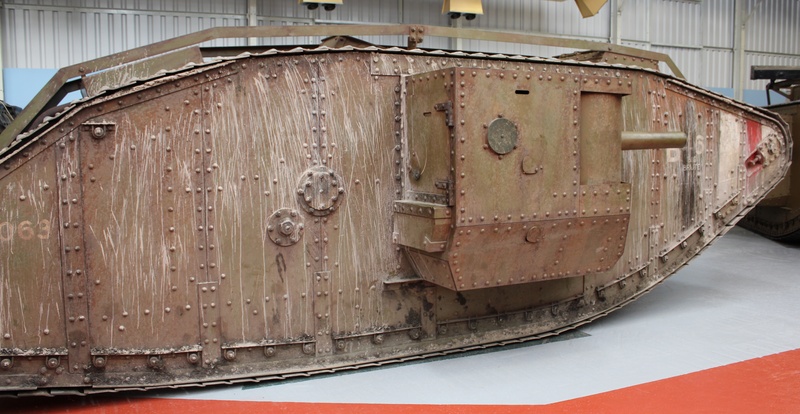 Too slow at 15mph, so were buried with only their turrets showing and used as static defence. Light Mark VIB. 35mph carrying a .50in machine gun. 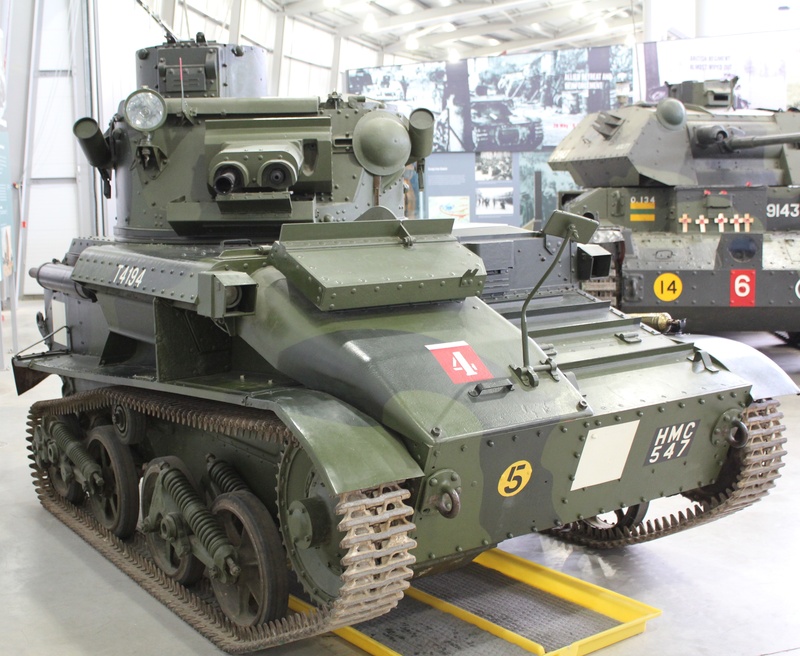 Crew of 3, Reconnaissance tank weighing 5.2 tons. 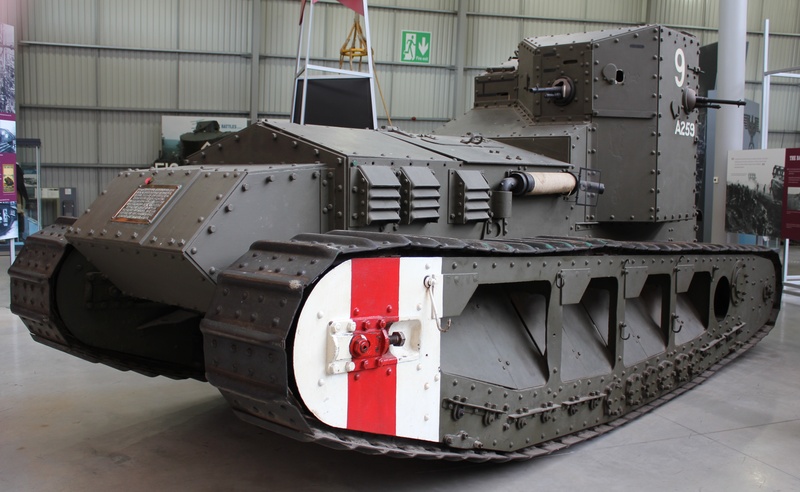 The Cromwell Cruiser Tank. Powered by a Rolls-Royce V12, fighter engine. 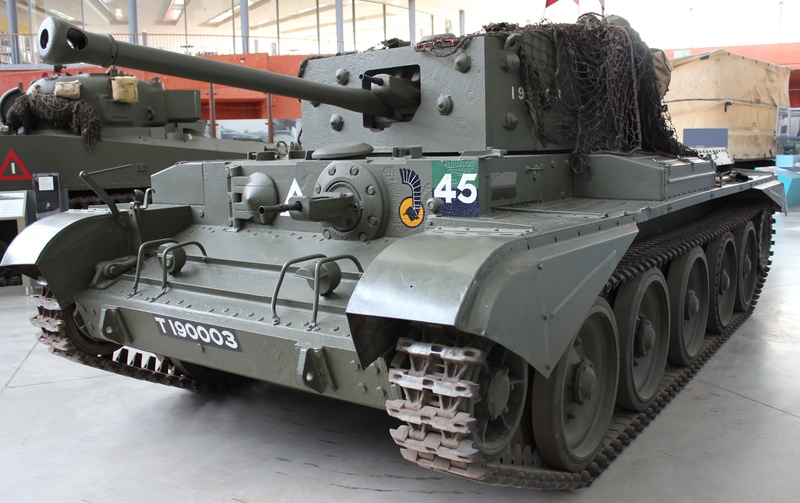 56mm of armour and a top speed of 35mph. 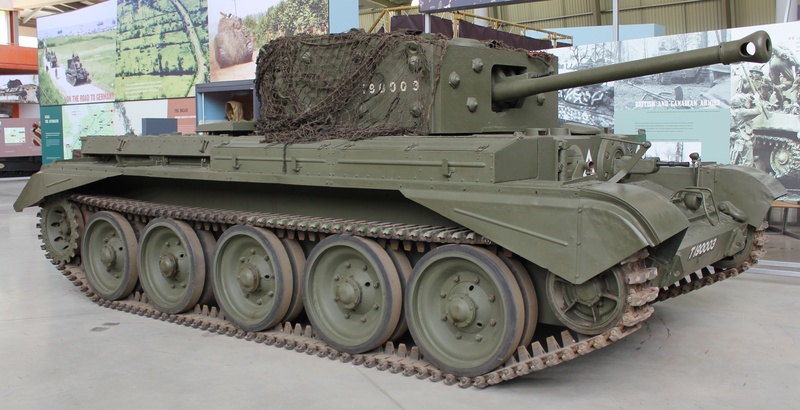 Churchill Crocodile. Modified by fitting of a flame-thrower. The flame-thrower had a range of 120 yards. 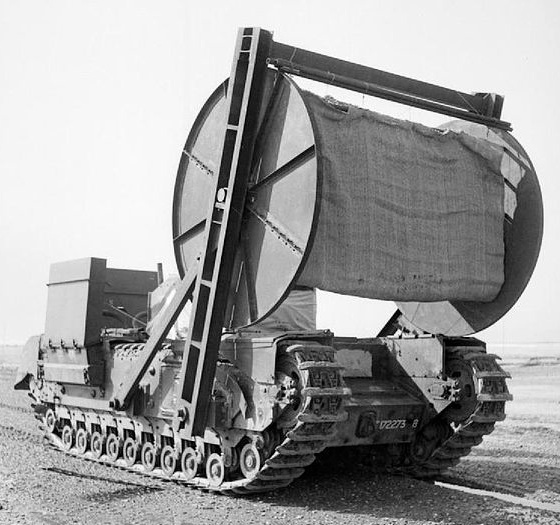 Churchill Crocodile with trailer, which held 400 gallons of fuel for the flame-thrower. 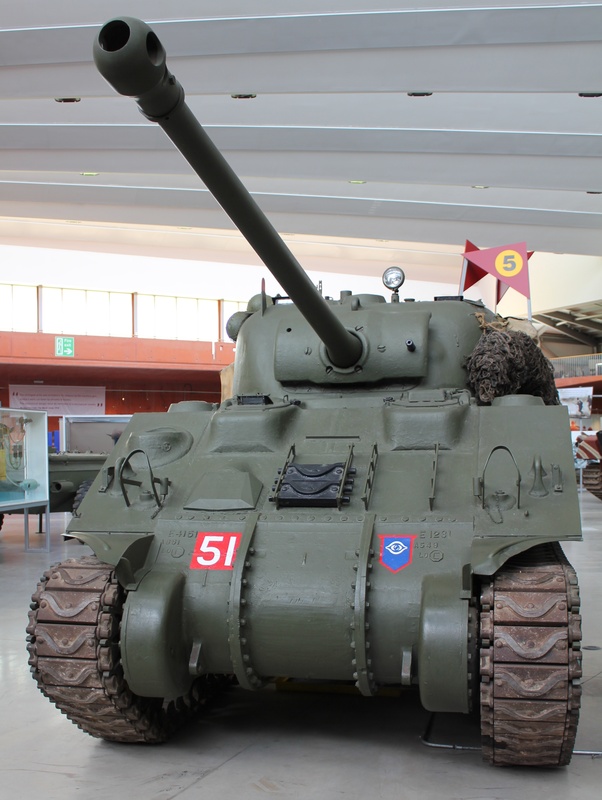 Sherman Firefly. 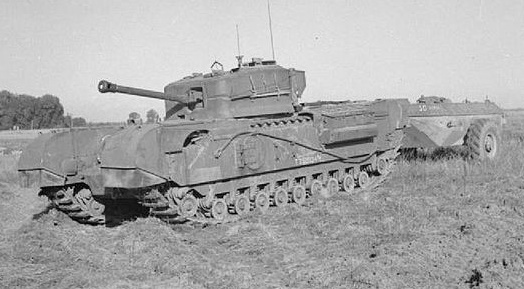 The first tank to match the Tiger. 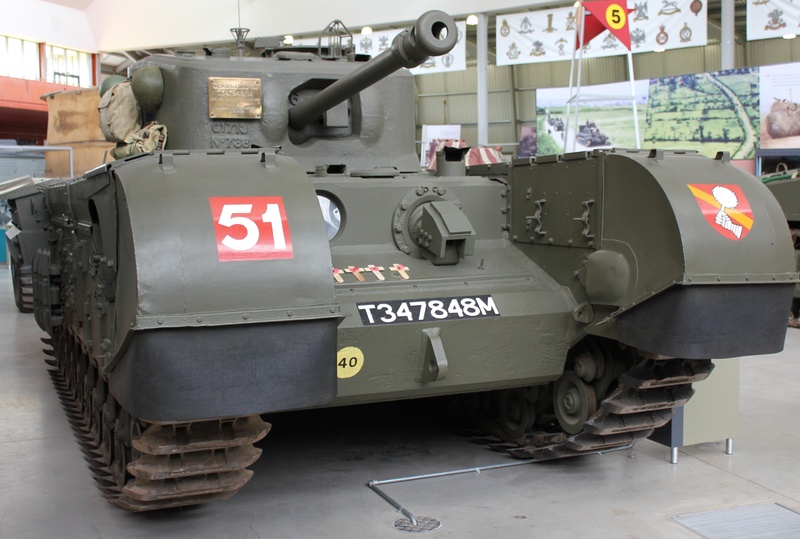 76.2mm gun, 22mph, 75mm of armour. The Bobbin. A reel of 10-foot wide canvas cloth reinforced with shell poles. 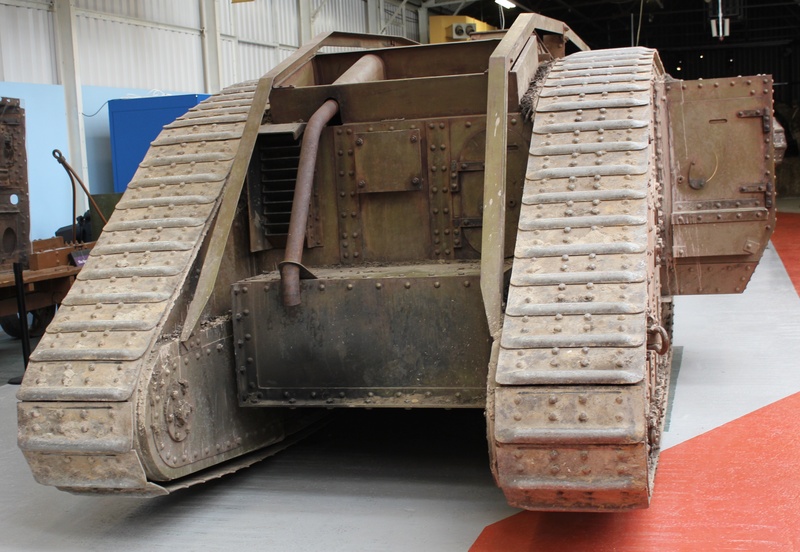 Unrolled onto the ground to allow tanks to move across the soft sand. 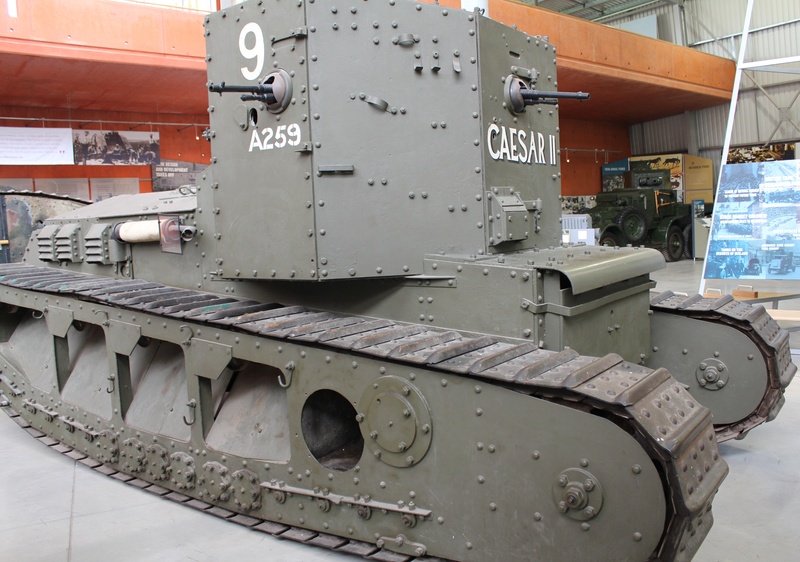 A real Mark IV tank? No. 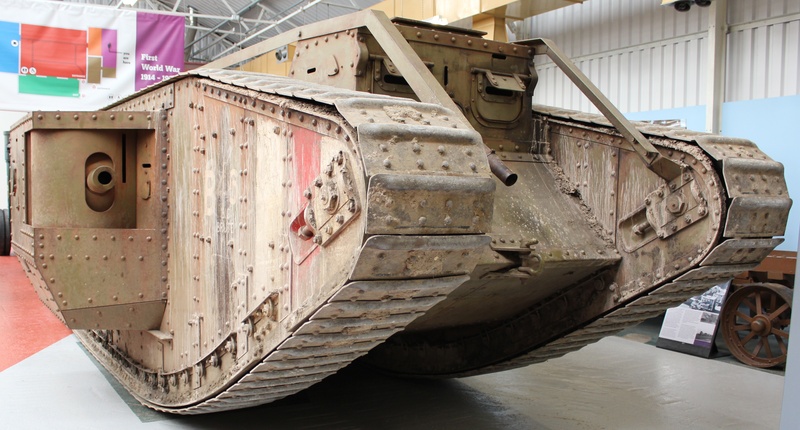 It is in fact a prop that was made for the Steven Spielberg film ‘War Horse’. 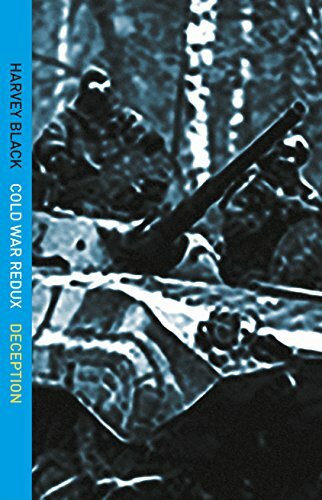 My intention is not to portray a particular message, but just share some of my photographs and information with you and help set the scene for some of my novels. ← The Red Effect. Nuclear Defence. They must have been terrible times. Doesn’t seem like we’ve learned much though, when you look at all the fighting going on in the world today. 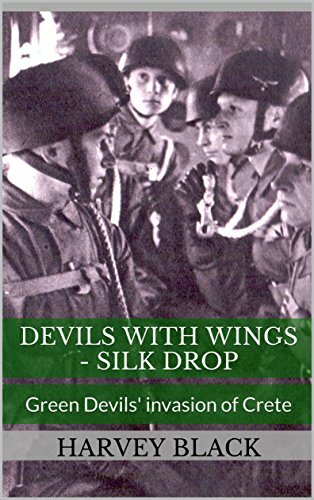 Very true Anneli, let’s just hope we don’t see the likes of WW1 and WW2 again. I remember when visiting the beaches in Normandy where some of the landings took place, trying to picture the scenes that would have taken place – it was very moving.